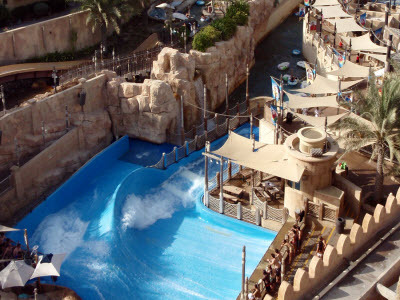 You’d feel that you’re in an Arabian wonderland the moment you step into the Wild Wadi Water Park. 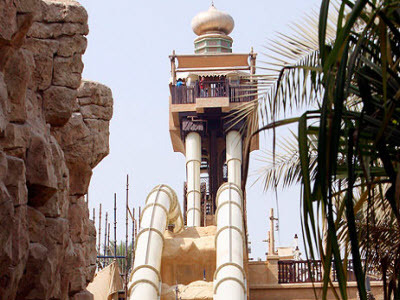 After all, its attractions are centered around a popular Arabian folklore featuring seafaring characters like Juha and Sinbad. 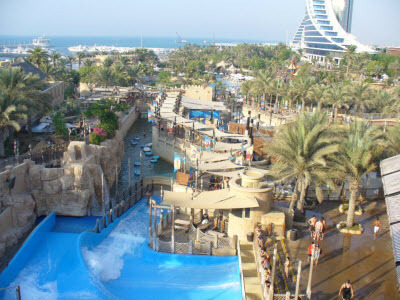 Situated close to the stunning seven-star hotel, Burj Al Arab, Wild Wadi has a whole lot of rides to cater to all ages and preferences. 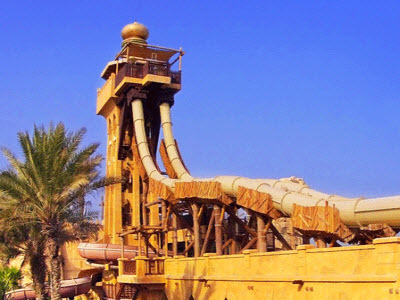 Some of its not to miss highlights are Master Blaster or uphill water roller coaster, Jumeirah Sceirah, Ring Rides, Breakers Bay, and Wipeout and Riptide rides. 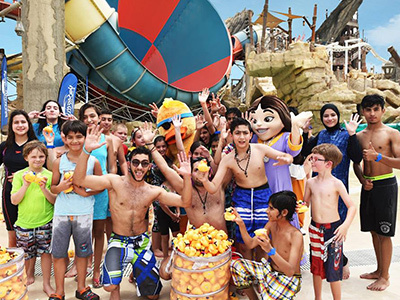 If you wish to have a great fun blast at one of the UAE’s most popular water parks, don’t delay to drop a line to our dedicated team who will take care of everything to arrange a memorable visit to your favorite water theme park. 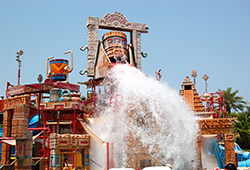 The park hosts many rides which might require timely maintenance. 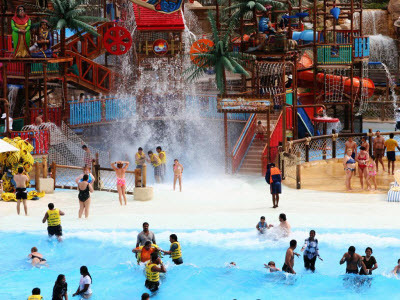 Due to any reason if any of the rides are non operational on any particular day, in that case IOH does not holds any responsibility for the same. 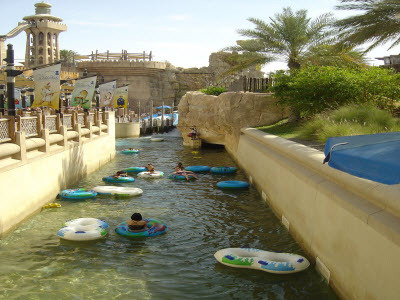 This tour doesn't include transfers, the best and cheapest way to reach is through public transportation, i.e ( Texis, Metro etc.) 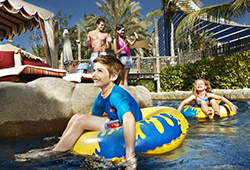 or you can book private transfers from our website in transportation section. 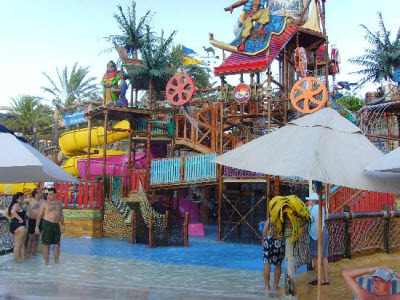 Best water park we ever visited! 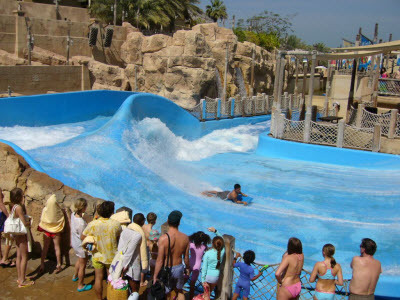 All of its rides slides and attractions are super incredible. 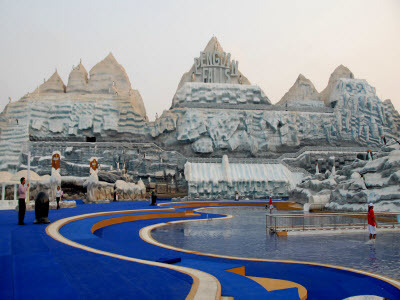 Setting, backdrop and location add to its attractions. Our sincerest thanks to IOH and all its members! 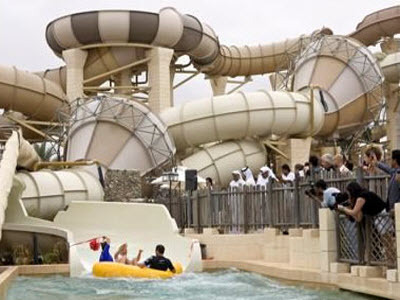 It has some great thrilling water rides including Jumeirah Sceirah. 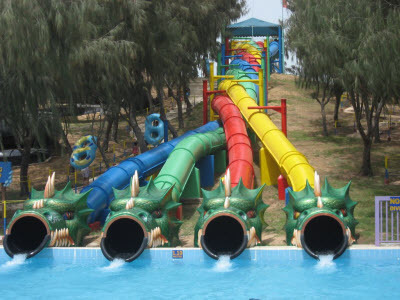 The best thing is that it comes with something to suit all ages. 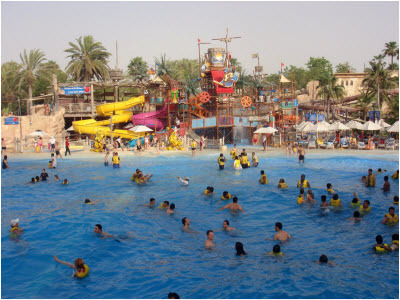 This is one of the best water parks in uae….the whole environment is clean and neatly arranged and oraganized. 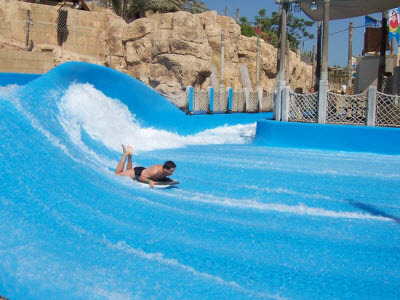 Rides are second to none.